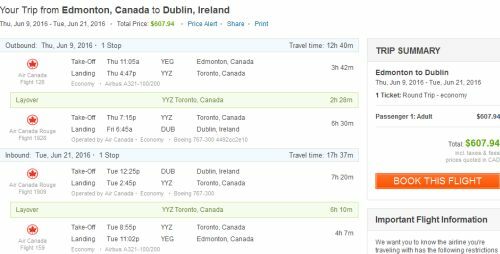 Air Canada has dropped the price of some of their June 2016 flights from Edmonton to Dublin, Ireland down to $607 CAD roundtrip including taxes. There are a variety of other May & June 2016 dates in the mid $600s CAD roundtrip. 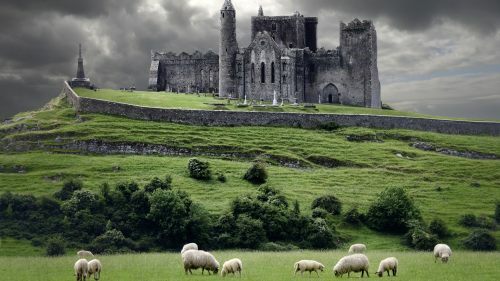 edmonton, yeg, flight deals, air canada, europe, western europe, northern europe, dublin, ireland and dub.